Johnny Suomu has been enjoying active music involvement since 2003, originally as a percussionist, and then developing skills as a composer. He has been ranked as the most proficient youth percussionist in both Florida and Alabama during his school years. 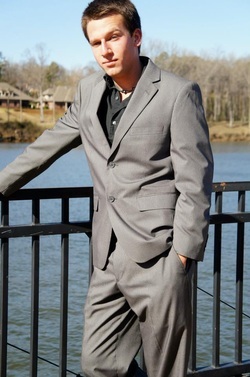 Johnny received his Bachelor's of Arts in Music from The University of Alabama and subsequently relocated to California, where he is now working as a music composer. He has worked on as many as 27 films including 4 feature films since beginning his film composing career in 2016.